Girl In The Straw Hat is a painting by Susan Duda which was uploaded on January 15th, 2010. 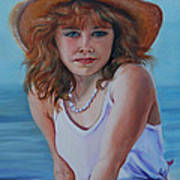 Susan is availablle for Portrait commissions E-mail the Artist today. Prints are available. Annmarie, Thanks so much for the comment, I appreciate it very much. 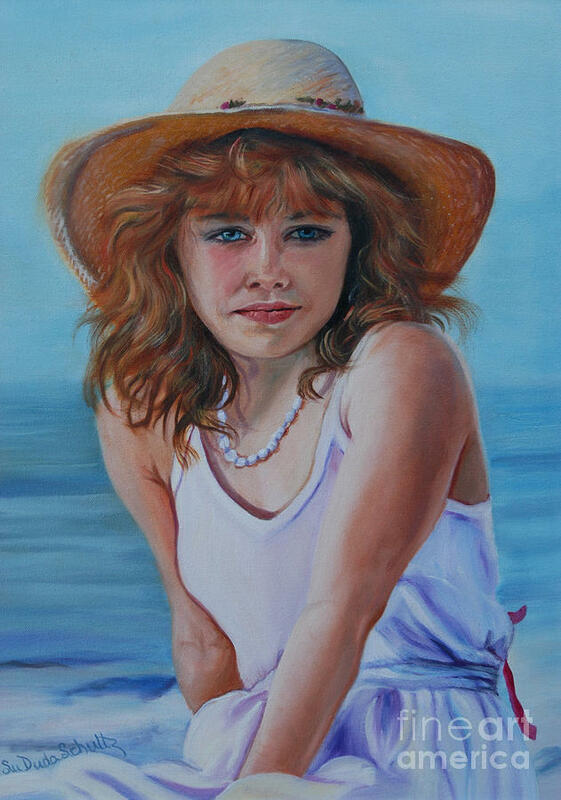 Alan, Thank you so much for the comment, vote and Favoriting of my Painting Girl in the Straw Hat. I apreciate it very much. One of your very best, in my opinion! 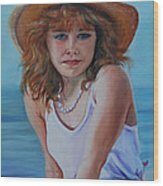 Thanks Sandi, it was my first Oil Portrait. Alla Prima too. 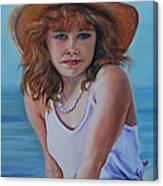 Thank you cathy for the comment, vote and favorite of my painting Girl in the Straw hat. I apologize for the delay in my response I just now saw it. 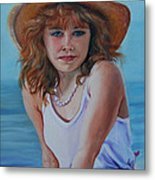 Emna, Thank you so much for the complement on my painting "The Girl in the Straw Hat" I appreciate it very much.